We cater to all group sizes and all experiences. Be that a group of youngsters looking for their first climb, or experienced individuals looking to improve their climbing grade. Join us and explore some of the most iconic routes in Snowdonia. Already have a route or destination in mind? 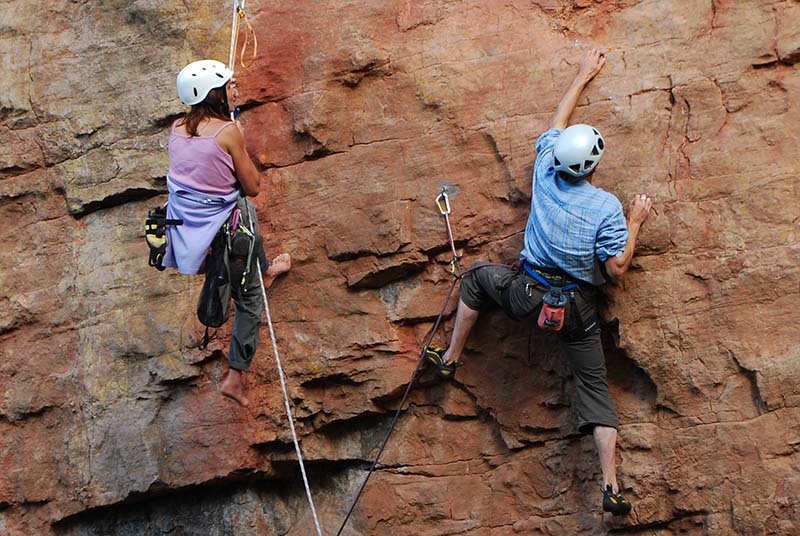 Our experienced mountain guides can create memorable experiences tailored to your specific needs. 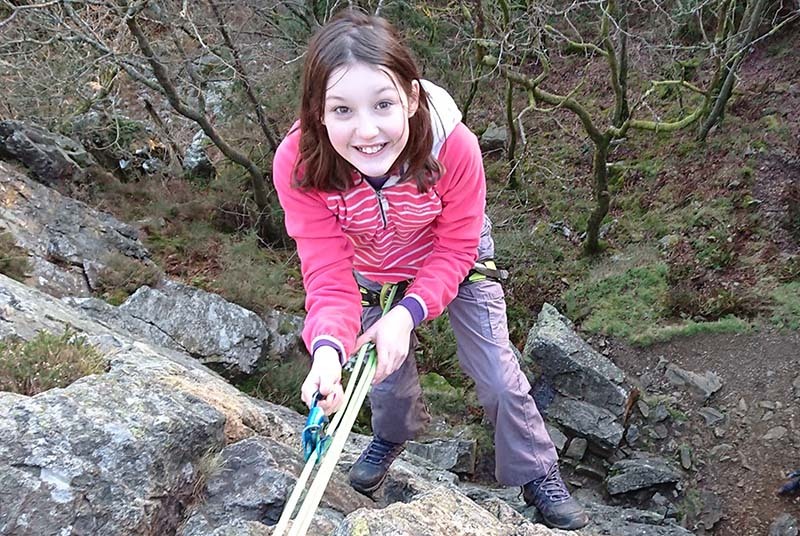 Children love and often excel at climbing and like may sports, it is easier to learn new skills when you are a child. Children develop trust, perseverance, confidence and many other beneficial attributes. Whether you’re looking to improve your physical fitness, have better mental health/state of mind, or achieve that dream goal, we’ll help you take the first steps into what is undoubtedly one of the most rewarding pastimes this world has to offer. 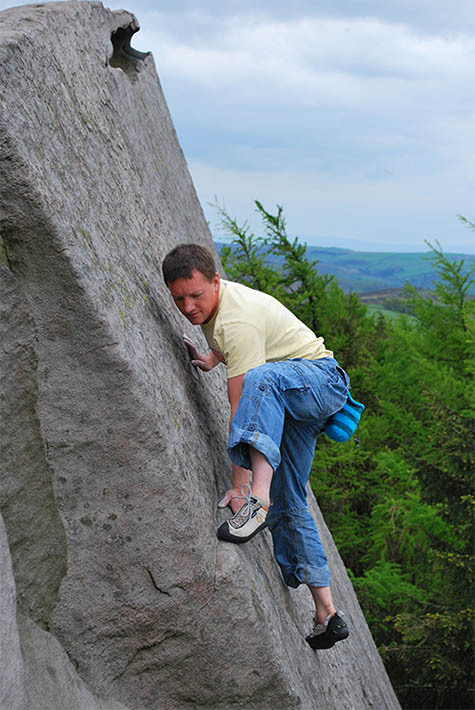 Based in Snowdonia, North Wales, Climb-Wales is an outdoor activity provider with firm roots in climbing and mountaineering. We work with people of all ages, shapes and sizes, and fitness levels. Be that somebody in the later stages of life wanting to get to the top of that mountain they’ve always dreamed of, a group of youngsters wanting the thrill of reaching the top of a cliff for the first time, or an experienced athlete looking to push their limits and attain the next grade. No matter who you are, we can help you to achieve your goals. We offer a range of exciting activities which cater to both individuals and groups – family days out, youth clubs, schools and colleges, hen/stag and corporate team building events, to name but a few – we have something for everybody. 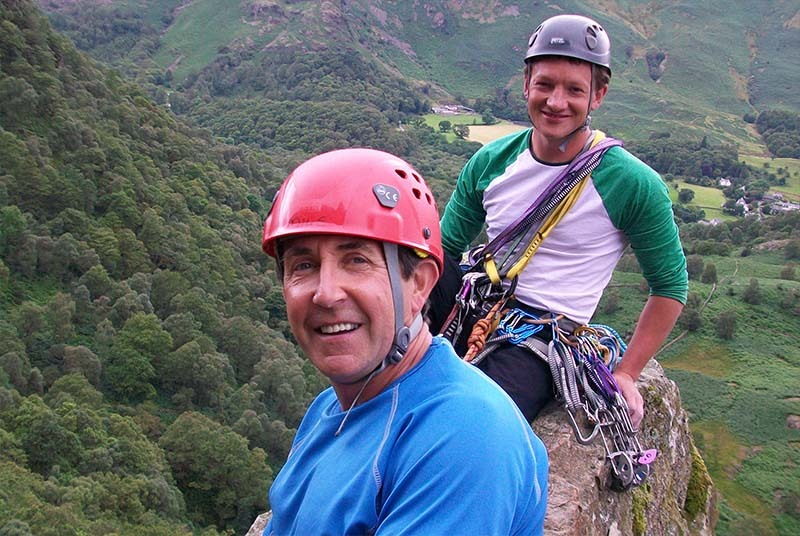 Our friendly team has a wealth of experience to draw upon, enabling us to deliver excellent technical workshops in rock climbing and mountaineering. These have a strong focus on skills development, helping you stay safe and enjoy the mountains responsibly. If a grand day out is what you’re looking for, our guided hill walks and climbs explore some of the most iconic routes in Snowdonia. This includes things like walking over the highest 14 peaks in North Wales to complete the Welsh 3,000 challenge, scrambling over the revered Crib Goch, or taking on some serious multi-pitch climbing in some of the most visually stunning and breath-taking areas of Snowdonia. Alternatively, if you have a specific mountain, route or skill in mind then our award-winning team can put together once-in-a-lifetime activities tailored to your individual and specific needs. Please get in touch to discuss.